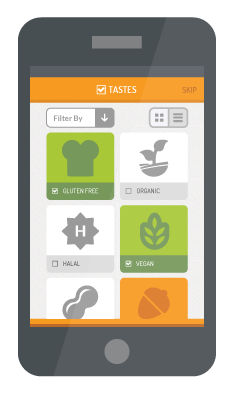 Bosisto's Eucofresh - Noshly - Wise eating, made easy. Own or manage Bosisto's Eucofresh? Register interest in claiming this profile.